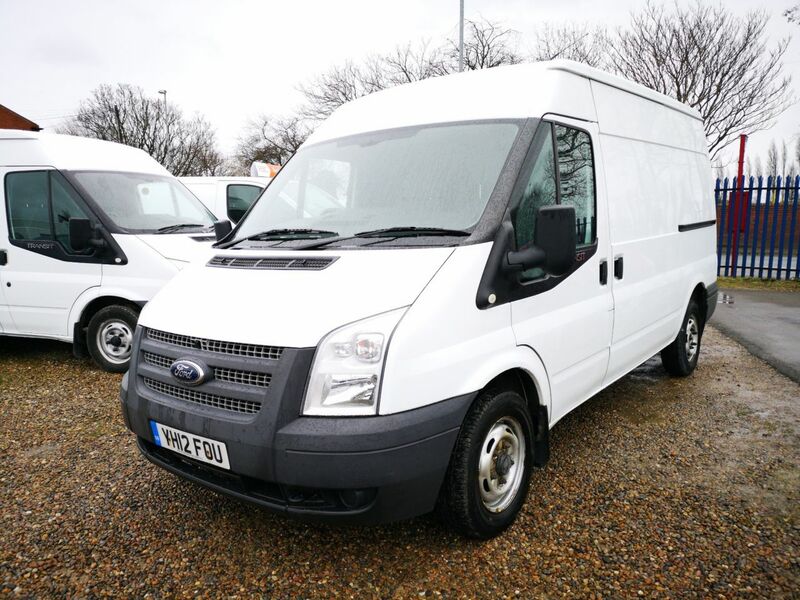 This one owner van is presented for sale in superb condition. It has had light use only, which you will see with the Interior cab and rear load area condition. The van has Ford Service History and is a credit to its former keeper. 124 BHP Model, 2 Keys, Supplied with 12 Month MOT, 6 Month RAC National Warranty and 12 Month RAC National Breakdown Cover. Call today to book your test drive.